Gift giving is a talent. Some people have it, and some people don’t. I do NOT have this talent. I wish I could think of the person, think of the most perfect gift for the occasion and present it to them as a single tear ran down their face. However, it’s usually me stressing out about it and then putting it off until the last minute and then quickly grabbing a gift card to shove into a card. Well, NOT. ANY. MORE. my friends. 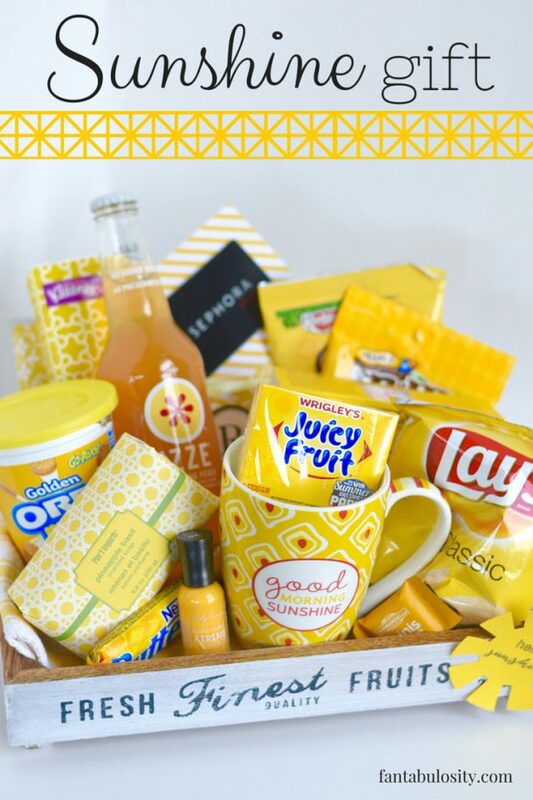 If you struggle like me, I have rounded up a ton of do it yourself gift basket ideas that are sure to make anyone’s day! 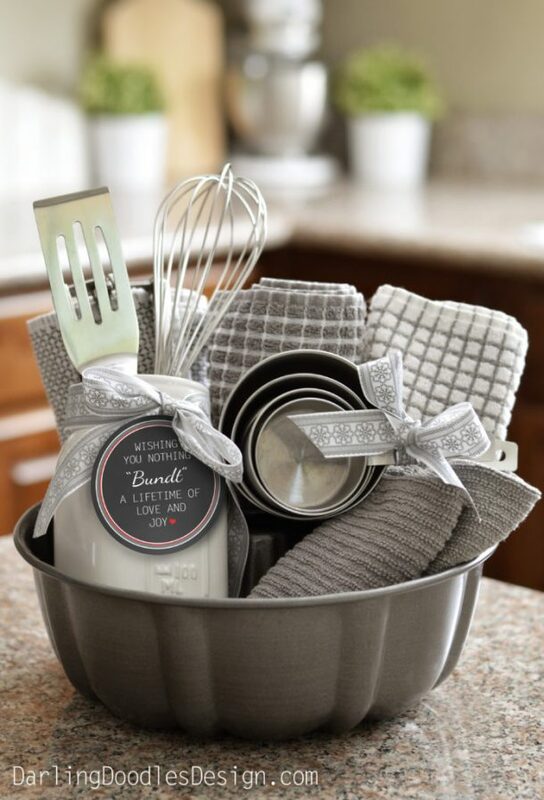 Who knew a gift basket could be this easy? Check them all out below and click on the link below each image to take you to the full tutorial! 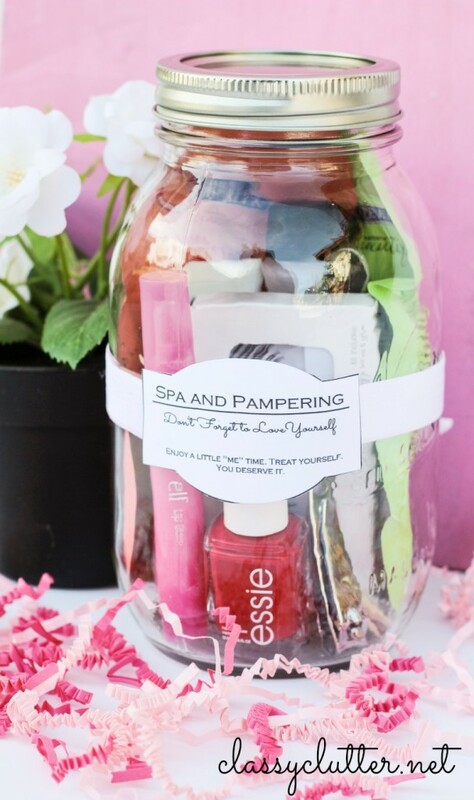 Do It Yourself Gift Basket Ideas for ALL OCCASIONS! FUN! Use a cute little plastic chair as the gift basket and fill it with sand toys, beach towels and pool toys like these cheap diving rings! Love your site! Love, Love, love these ideas! I love gift giving, but often need some “inspiration”! 😉 Love! 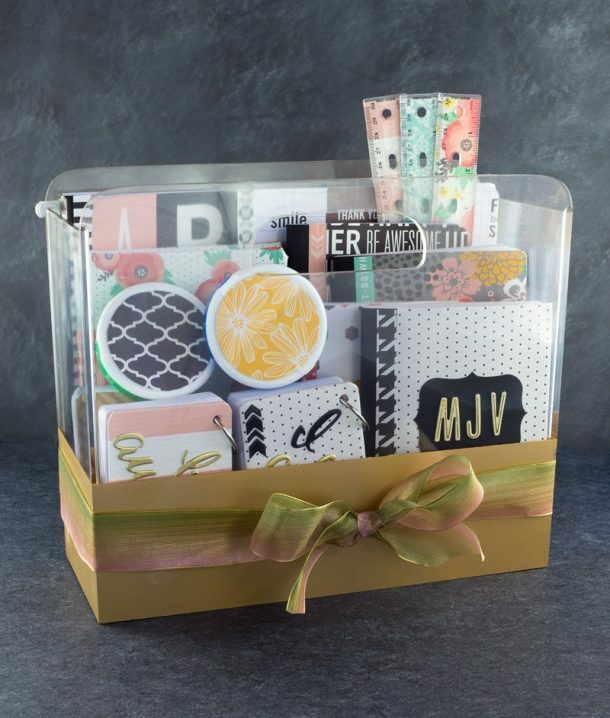 Thank you so much for including our Ice Cream gift basket with all these other great ideas! Fabulous source of resources for great gift ideas! I featured your article in my Saturday Morning Coffee Cafe post this week! Have a great weekend! I really like the ideas you have. Easy and creative. Wow! All of these are such neat ideas. The ice cream one is great – who doesn’t love an ice cream night? These are all such awesome ideas! Thanks! I need a gift basket for my elderly uncle, his wife is having a hip operation and I want to send something to him to make sure he looks after himself. What do I do? I totally love your ideas, especially the emergency kit. I’ve always loved the idea of giving and receiving gift baskets. The greatest thing about gift baskets is that you can let your creativity flow because there aren’t many rules to it. I find that themed baskets make the best impression. 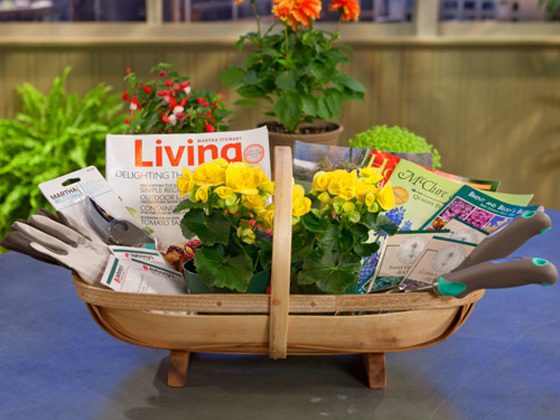 Finding and adding complementary products and decorating the basket is quite a fun activity. The best gift basket I’ve ever offered was Harry Potter themed. I used red and gold paper and filled it with Harry Potter goodies. I’ve put the books (all 7 + Fantastic Beasts & Quidditch), two Funko Pops ( Harry Potter and Sirius Black), 1 wand, a Gryffindor scarf, 4 badges (all the houses) and some Harry Potter sweets (including Bertie Bott’s Every-Flavour Beans). My nephew was absolutely delighted. These ideas are so cute!! 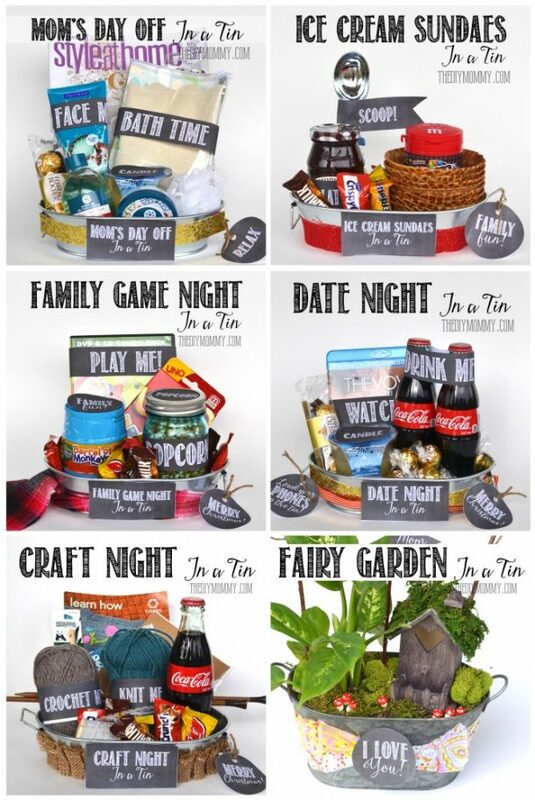 I especially love the date night in a tin idea. Literally so simple, just things we’d usually buy but with an extra special feel! I’ll definitely be doing this to surprise my boyfriend. 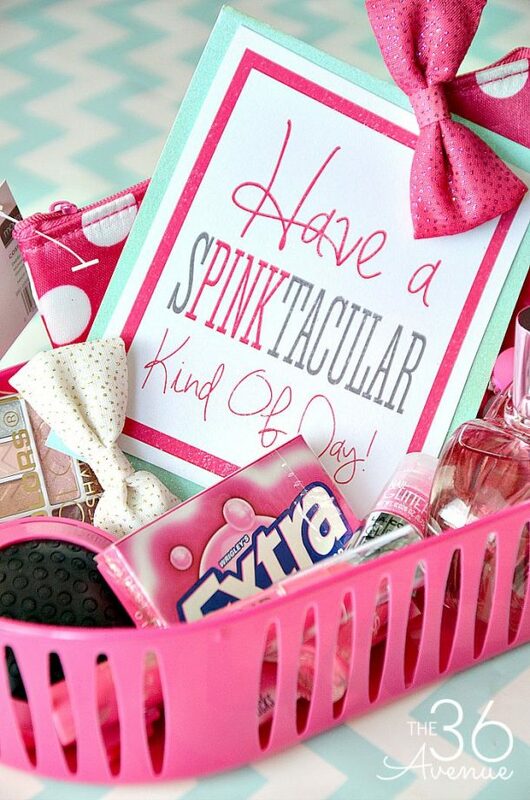 I also like the fact that you can make a basket out of literally any theme so it’s the perfect gift for anyone! Thanks so much for sharing these tips Landee! These baskets look so cute. I will make and gift my cousin on her birthday. Thank you for sharing such a lovely ideas. Loved it. 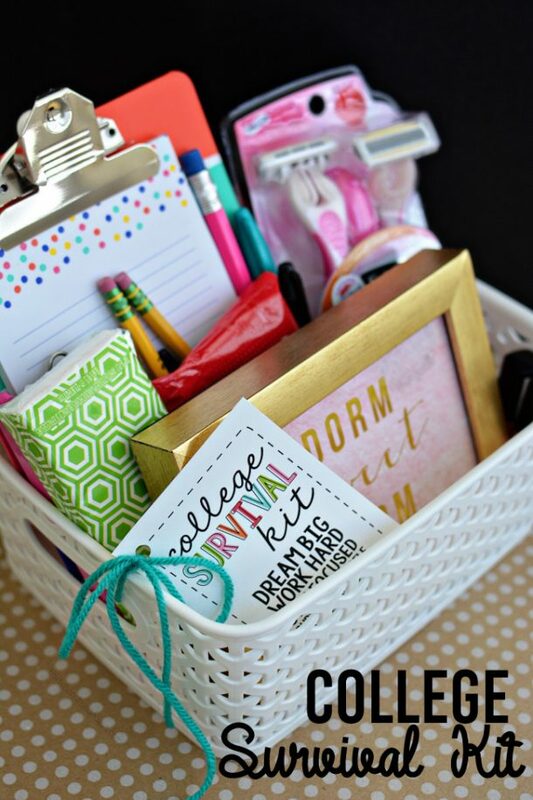 The baskets in the picture are amazing and I will try to make one of them!! Great stuff looks so easy and looks so beautiful.. Thanks for sharing great ideas. Love it.